i2k2 is a pioneer in providing Enterprise Email Solutions with high level of security, reliability, and scalability. We have a better understanding about the enterprise-class emails, calendar, and collaboration solutions as compared to others. 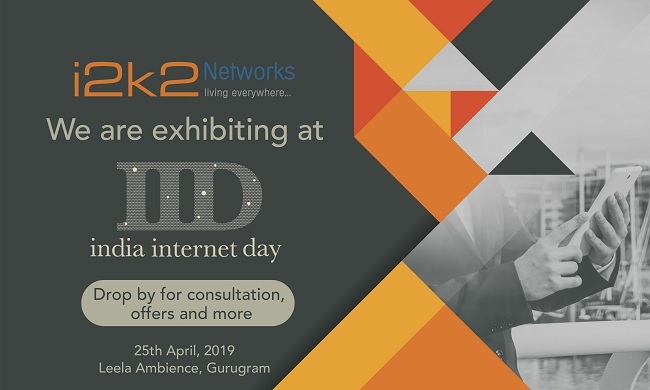 By providing robust Corporate Email Solutions in India, i2k2 ensures that the tons of information exchanged between businesses through emails remains a hassle-free process. We include all the safety-essentials such as virus and spam protection that shields your email communications against hackers and spammers. You can customize the secure email hosting services we offer according to the needs of your business, and with 24x7x365 customer support, we are always there to help in any issues you may may have. 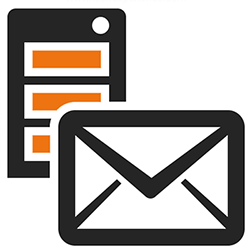 Why Email Hosting Solutions from i2k2? i2k2 Networks offer Office 365 migration solutions & services across Dubai and UAE to help ease your business functionality, thereby helping you to grow. An everyday productivity suite for your business to help you manage your work seamlessly from any internet-enabled device. Founded in 1999, IceWarp gained its popularity over the years for its low cost to performance ratio. Currently, IceWarp email server is available in both on-premise and over the cloud. The deployments has presence over 50 countries worldwide, with over 100 million users. Microsoft Exchange is one of the most efficient business-oriented email solution that comprises of an email client and a mail server apart from basic groupware applications such as contacts, tasks, and calendar. The compatibility to work with all the operating systems and Windows devices makes Microsoft Exchange more secure than ever. Call us at +91-120-466-3031 | +91-971-177-4040 to share your email hosting requirements and we’ll take care of the rest.